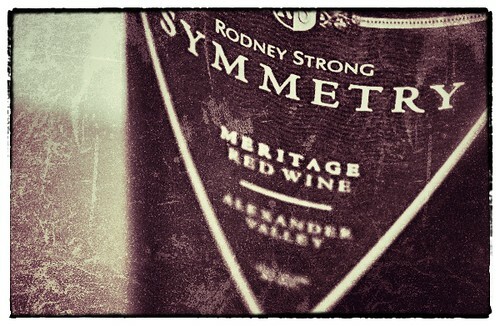 I decided to celebrate Phantom Regiment’s DCI 2008 championship win with some Rodney Strong 2000 Symmetry, photo of label below. Man! This is good wine! Thanks Jack!